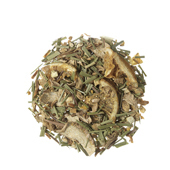 A herbal tea of natural and digestive chamomile with a delicious and refreshing hint of lemon. For a naturally caffeine free cup. 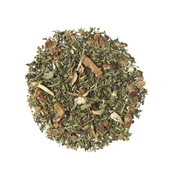 A herbal tea of spearmint and peppermint with a light hint of apple. For a naturally caffeine free cup. 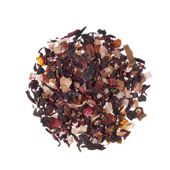 A digestive combination of wild berries with an appealing hint of hibiscus. For a naturally caffeine free cup. Infusion of natural apple as the style of the bazaars of Istanbul. 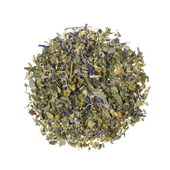 Relax with Calm Moment, a linden blossom tea with lemon balm and honey. Toning and digestive infusion with cinnamon, apple and camomile. 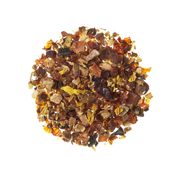 The flavours of the tropics altogether all in your own mug. 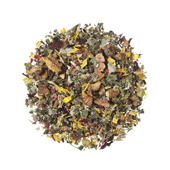 Delicious infusion inspired by the aromas of a freshly baked cake. A trip back to our childhood of infinite memories. 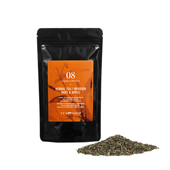 Enjoy the taste of black liquorice with this exquisite herbal tea made with spices, citrus and mint. 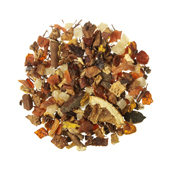 Energetic infusion made of orange peel, fennel and cinnamon. 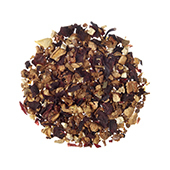 This Yogi herbal tea, originally used for recovering our “spirit” after a Yoga session. Infusion with the freshest flavours of the forest. 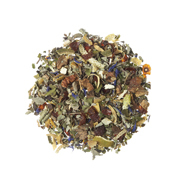 Unique blend with a rosemary base and citric elements. A contrast that evokes the tastes of the Mediterranean. Combination of mints with rosehip seed and a hint of liquorice. Original mixture without theine of fruit that reminds us flavour of the Sangria, the national summer drink for excellence. 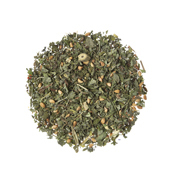 Camomile, sweet mint and peppermint. 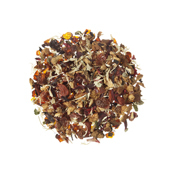 Infusion of blackberry leaves, rose hip peels, valerian and orange blossoms. 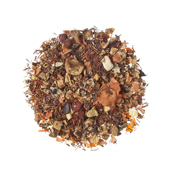 Herbal tea rich in antioxidants: peach, rosehip and apple, spring flavor. Discover the sweetest taste of Christmas with our newest and exclusive blend. 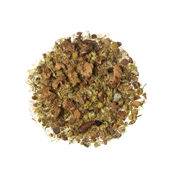 Together with Tea Shop, discover the most original and surprising herbal teas on the market, which as well as making your palate fall in love, will help your body with their numerous properties and benefits. 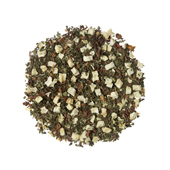 Find out about the large variety of herbal teas and types of herbal teas from our online tea shop. 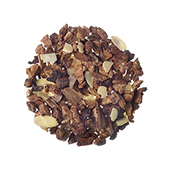 Discover a unique indulgence in each one, without regrets and with many properties (such as herbal teas to lose weight, herbal teas for gas, herbal teas to sleep and herbal teas for pregnancy). 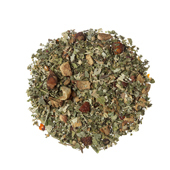 The power of herbal teas to relax is one of their main properties. There are herbal teas for the stomach that act by relaxing the digestive system, meaning that the pain diminishes and digestion improves, as once our stomachs relax, they work better. 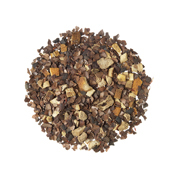 One of the most sought-after properties of herbal tea is its help in losing weight. 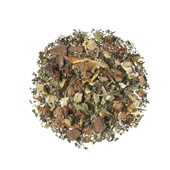 At Tea Shop, we have a variety of different natural herbal teas that make for slimming herbal teas thanks to their stimulating power and natural composition of plants and minerals. 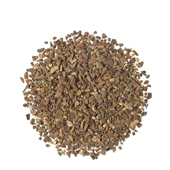 Among the varieties of loose herbal teas, you will find fat-burning herbal teas, diuretic herbal teas, purifying herbal teas, teas to eliminate liquids, and many more. Thanks to their numerous benefits, both relaxing herbal teas and slimming herbal teas, as well as purifying teas, are a kind of natural drink that positively helps our bodies. 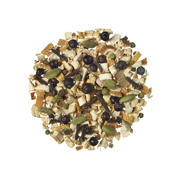 Therefore, buying herbal teas and drinking them daily will help to keep our bodies healthy. 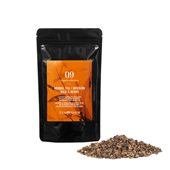 In our online tea shop, you can buy loose herbal teas, of great quality and flavour, that benefit your body, and all in a single click with Tea Shop’s guarantee.